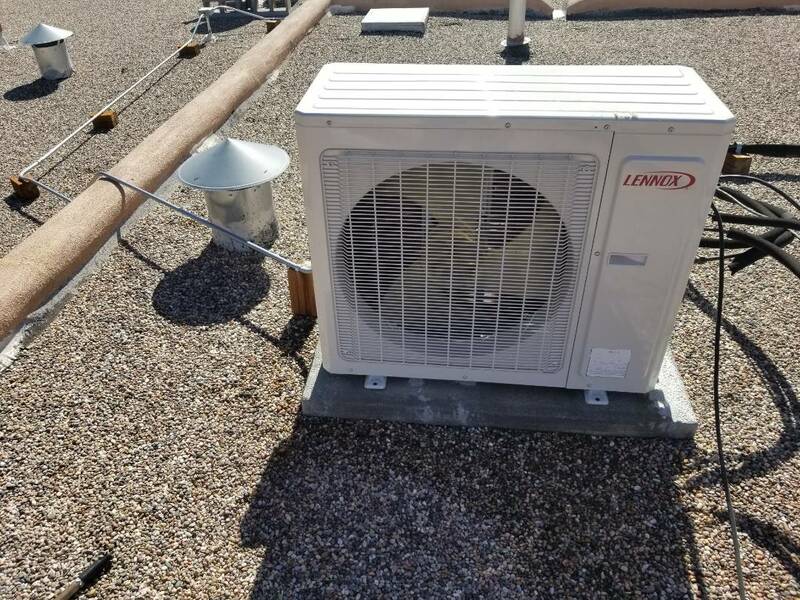 Placitas, NM | Desert Suns Heating & Cooling Inc.
Three quarter horse 2 speed hundred fifteen volt motor replacement on a aerocool evaporative cooler. Just moved to NM from FL and we arrived to a cold house on a cold night. 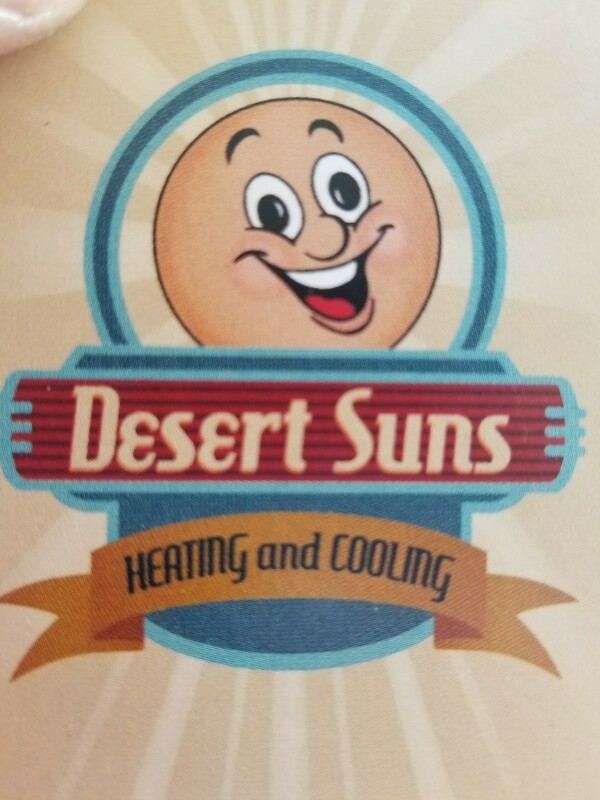 My furnace had their company name on it. So I called. I explained my situation and Armando called me right back. Though he lives a good distance away, he headed right over. Very pleasant to deal with. Made sure the system which had been off since last year, was up and running properly and explained what he was doing and why. Best service of this type we have ever had. I definitely recommend he and the company to any and all.